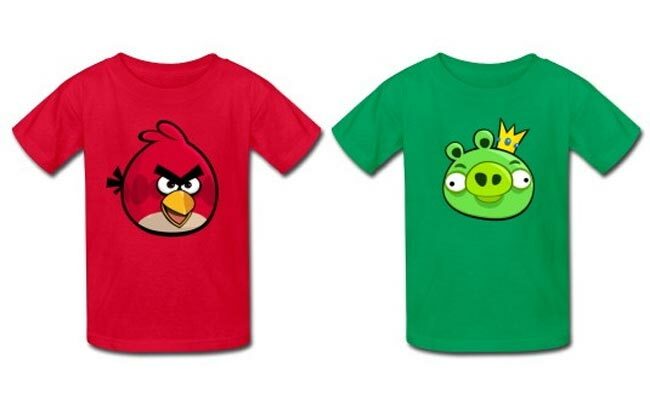 Angry Birds frenzy! First with the plush toys, then the cakes and now the shirts! These Angry Birds t-shirts would make a great addition to any geeks wardrobe, they are available in a range of different designs for both children and adults form Spreadshirt.